Display your postcards in simple style! 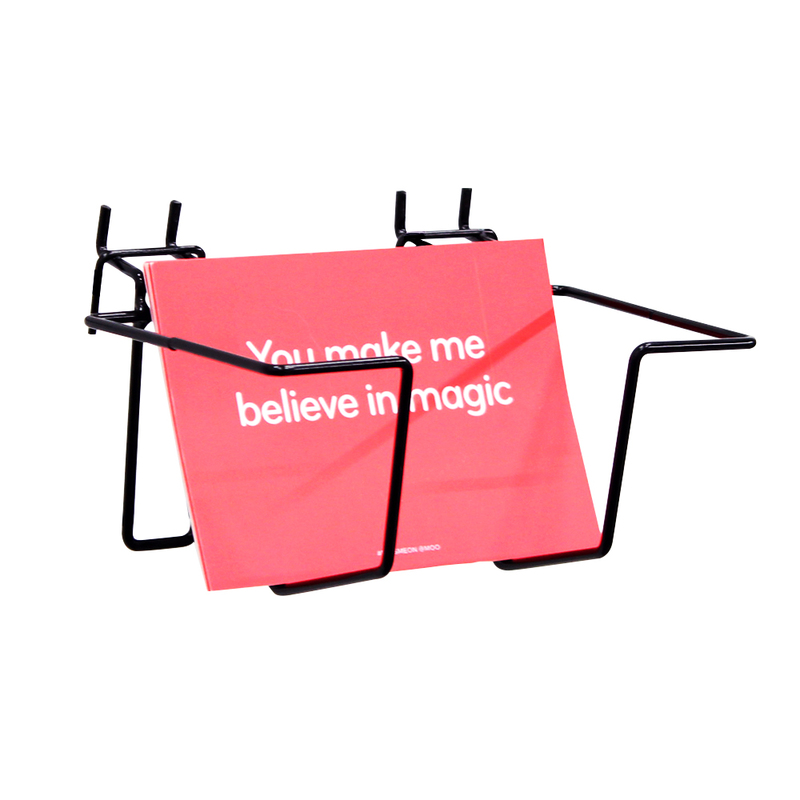 Now its easy to display your postcards neatly on pegboard and gondola displays. 2 piece adjustable design makes displaying easy. 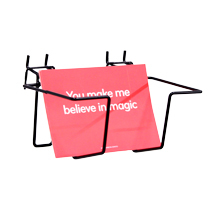 Also great for books, frames, magazines or anything that you need an adjustable pocket for this display can fit!